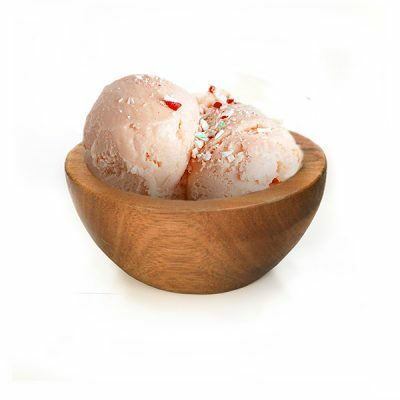 If you could blend the holidays up and eat them all in, it would taste like this Candy Cane Gelato. Buttery white chocolate with crushed Candy Cane and flavored chocolate chunks collide in a breathtaking union. This special recipe is a Holiday Classic and encourages Yuletide spirit in those of all ages.